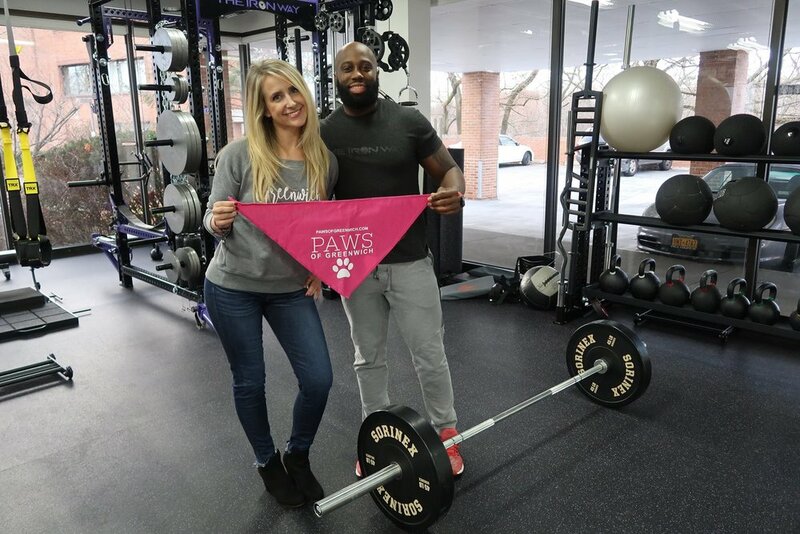 PAWS of Greenwich is excited to announce that Iron Camp Greenwich is hosting their inaugural Deadlift Party on the evening of Friday, January 5 in support of our organization! There will be a $25 registration fee for all participants. Register and reserve your spot at www.ironcamp.com - limited to the first 30 experienced lifters.